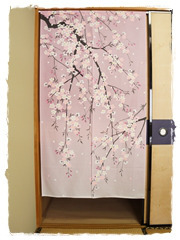 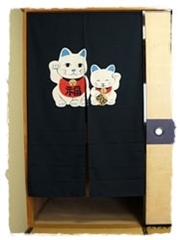 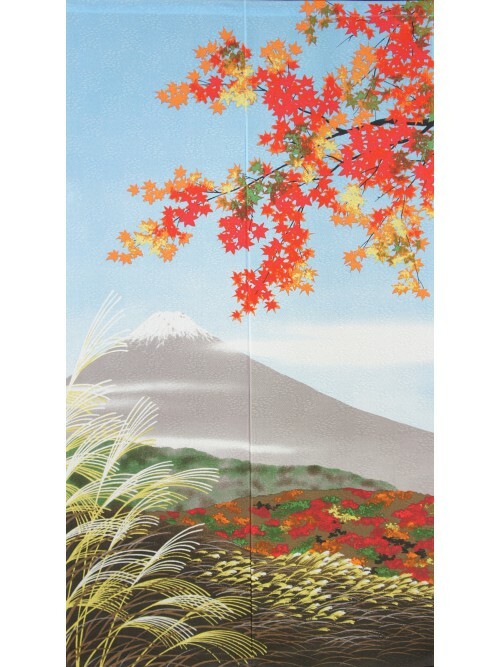 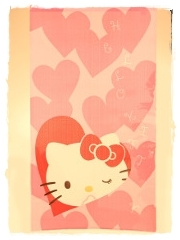 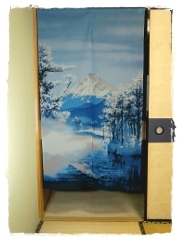 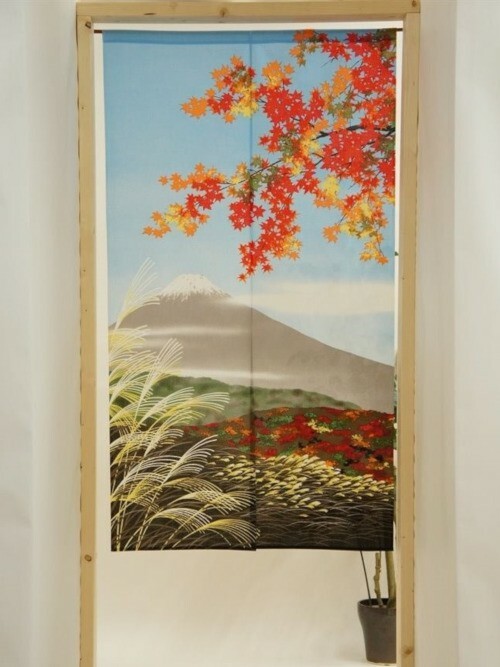 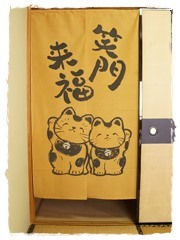 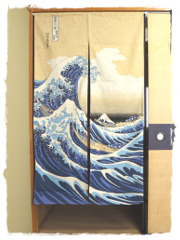 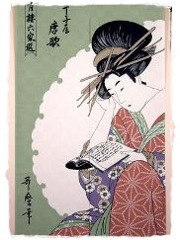 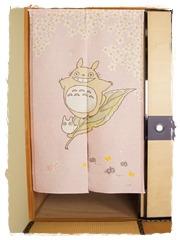 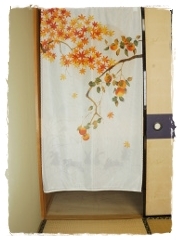 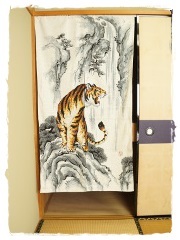 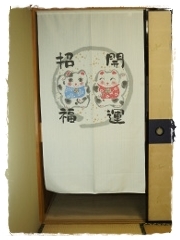 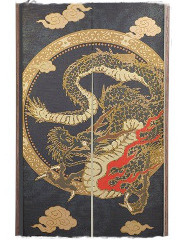 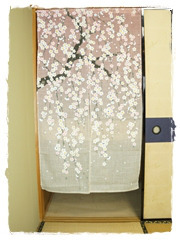 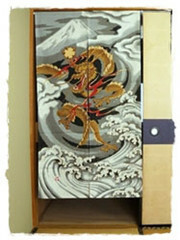 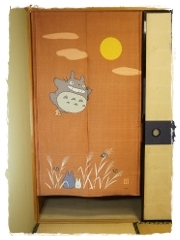 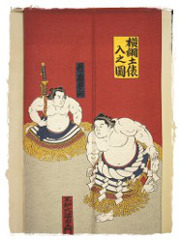 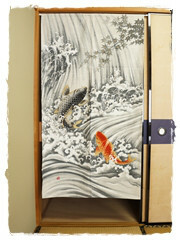 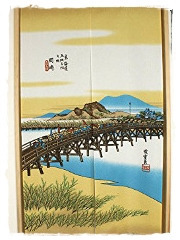 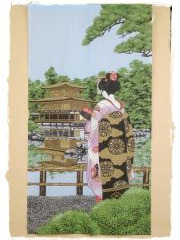 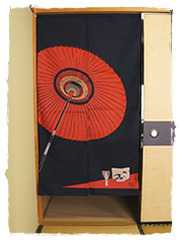 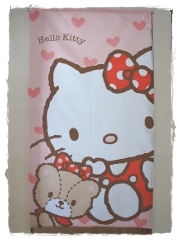 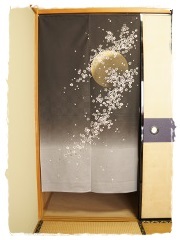 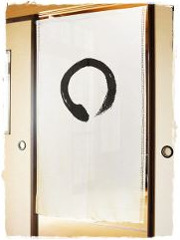 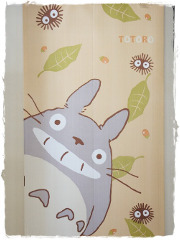 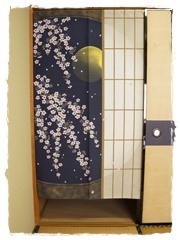 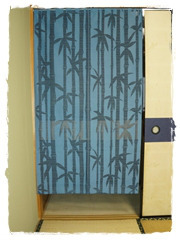 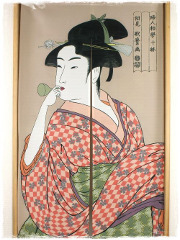 Welcome the Japanese fall into your home with this beautifully decorated Noren. 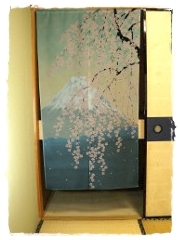 It represents the Mount Fuji enhanced by a Japanese maple tree. 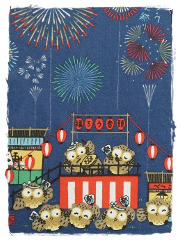 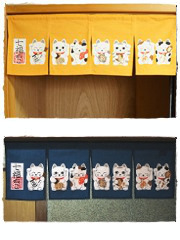 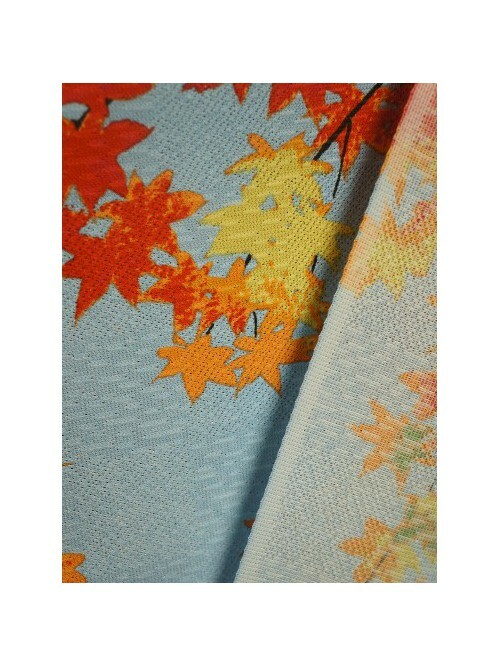 Momijigari, the leaf peeping, symbolizes the transition from summer to autumn in Japan.